Now that the holidays are upon us, WordPress e-commerce sites are busier than ever. Shoppers around the world seek the perfect gifts for their loved ones, and usually a little something special for themselves. To prepare for the holiday season, review and install these helpful WordPress e-commerce plugins and do a few simple tasks to ensure your site is ready for the shopping rush. Do you know if your site can handle the additional traffic? Load testing or stress testing shows you how your site will perform when usage is high. More people will navigate to your site to make holiday purchases than any other time of year. There are tools such as Pingdom, GTmetrix, and PageSpeed Insights to analyze your site and provide details for optimization, as needed. These tools also provide data as to whether or not your site’s speed is all that it can be. If your site is sluggish, shoppers won’t want to wait and will likely click away and find an alternative site. Don’t let slow site speed get in the way of a prosperous holiday season. Install WordPress plugins such as W3 Total Cache and/or Autoptimize to prepare for the high-traffic holiday season. You must also make it easy for customers to buy or they will click away to a competitor. To increase your average order, cross-promote related items, bundle merchandise, and upsell add-ons and accessories. This will maximize how much each person spends on your site. 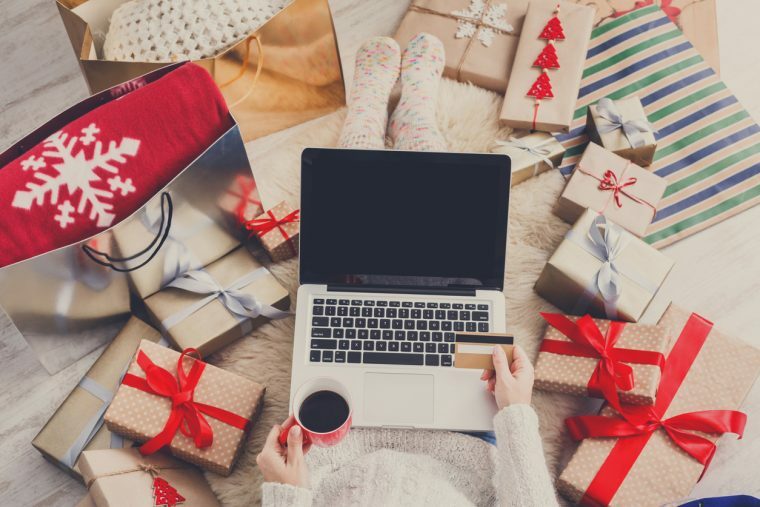 To further incentivize shoppers, create dedicated landing pages that show them how to save by purchasing more, or create lists of holiday bundles. The holiday season is hectic for everyone. It’s not hard to imagine a shopper, in the middle of shopping your site with a cart full of merchandise, getting distracted and navigating away. With a WordPress plugin such as WooCommerce Recover Abandoned Cart, guests and logged-in customers are notified via email when they have abandoned orders. Using an email remarketing tool recovers up to 25 percent of abandoned shopping carts so it’s worth it to install this WordPress e-commerce plugin. Shoppers may be perusing your site’s products but leaving before adding merchandise to their carts. In this case, you would want a plugin such as Perfect Audience Retargeting. This works by placing a cookie in a person’s browser when they visit your site. When they navigate away, retargeting delivers your ads to these individuals on other sites. These ads remind users to go back to your website to make the purchases they were earlier considering. Updating SEO can mean more traffic with a smaller ad budget. Many will spend and spend trying to optimize, especially this time of year. Here are a few things you can do, and save your money too by organically ranking for target keywords and phrases. Look at last year. What keywords drove success? Analyze those and optimize for them. Create in-depth content (that means video too) and gain backlinks from affiliates, partners and community. Don’t forget voice-related searches. Add your highest value question phrases, including those for brick and mortar stores. Create “coming soon” or sneak peek pages. These work well when you plan your gift guide and they provide an SEO rankings boost. Begin to use holiday-specific keywords and phrases in page metadata and copy. Start writing blog posts, build your sneak peek pages, and research industry trends to see what people are searching for, then make it easier for them to find the item that fills that need. According to data from Statista, global retail e-commerce sales will hit $4.5 trillion by the year 2021. This indicates a 246.15% growth from $1.3 trillion in 2014. Of those billions of dollars customers will spend, well over 50 percent of all visits to e-commerce sites will take place on a smartphone or tablet. Sites that are not mobile-responsive lose customers. If you’re concerned that it will take too much time to make the necessary changes, try WordPress plugins like WPtouch, AMP, WP Mobile Edition, Jetpack, or WordPress Mobile Pack to make your site mobile-friendly. 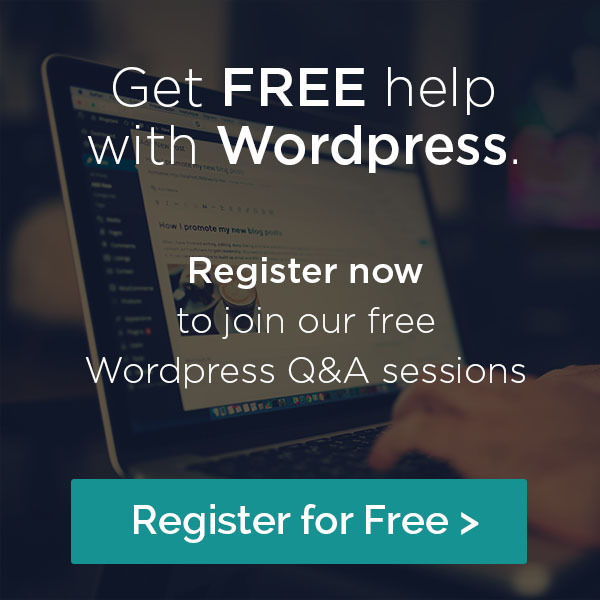 Need help getting your WordPress e-commerce site ready for the holiday season? Contact the WordPress experts at Proactive WP today to discuss a yuletide game plan for your business.